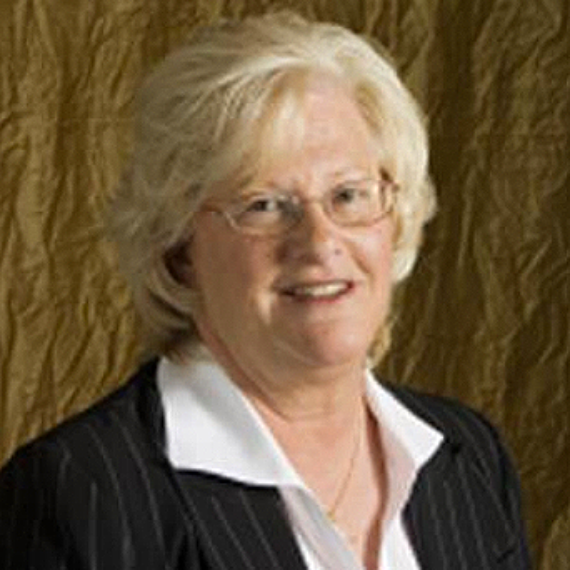 Dr. Susan Homan is our Chief Academic Officer and is Professor Emerita at the University of South Florida. Her career has centered on adolescent struggling readers, diagnosis and emergent literacy. Throughout her career she has co-authored many books and published more than 30 articles in the field of literacy education. Her book, co-authored with Dr. Arleen Mariotti, Linking Reading Assessment and Instruction is in its 5th edition and was published in 2009. LanguaMetrics™ is on a mission to help the world communicate. Speaking so that we can be understood and listening so that we can understand are universal needs. We leverage technology to facilitate the creation of products to help the world communicate.